Fully reloaded with a crop of NBA talent, the RGV Vipers picked up a 124-114 win against the Iowa Wolves on Wednesday at Wells Fargo Arena in Des Moines, Iowa. Houston Rockets two-way player R.J. Hunter scored 23 points, Rockets assignment player Troy Williams had 23 points with seven rebounds, and Denver Nuggets two-way player Monte Morris posted 21 points with seven rebounds and six assists. Rockets assignee Chinanu Onuaku added 14 points with eight rebounds in his first action since Jan. 2 after undergoing sinus surgery. All four players were not with RGV during the team’s previous game, a 144-141 loss to the Texas Legends on Saturday. Denver Nuggets assignment player Tyler Lydon was also back with RGV after being called up last week, but he played just three minutes before subbing out of the game. Julien Lewis scored 18 points, Rockets’ two-way player Markel Brown had 11 points with 11 rebounds, and Isaiah Hartenstein scored 12 points. The win improves RGV to 19-12 on the year, while Iowa drops to 15-13. The game was deadlocked at 32 after the opening quarter, and the Wolves held a 65-64 edge at halftime. RGV started to take control midway through the third quarter, using a 13-2 run to build an 11-point lead with 4:13 remaining in the period. Iowa pulled as close as four points with 3:22 to play in the game, but RGV scored nine straight points over the next 55 seconds to ice the win. 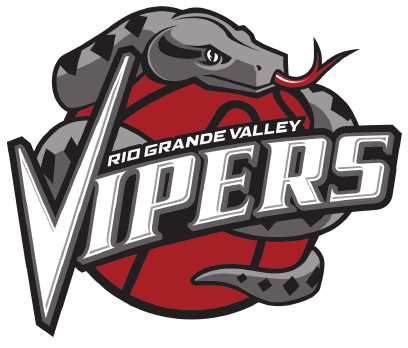 The Vipers are back in action at 7 p.m. Friday, hosting the Grand Rapids Drive at State Farm Arena.